Viridian Poland has been cooperating with Woodstock Festival Poland since 2014 and this year we have provided top quality medical equipment to the field festival. 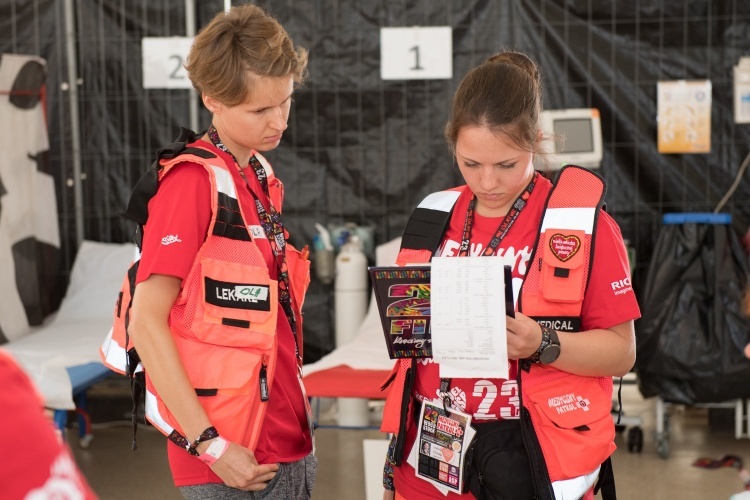 We are delighted that we could supply the medical staff at the festival with 8 cardiac monitors and automated external defibrillators. Jerzy Owsiak, the promoter of Woodstock Festival Poland and chairman of the Board of the Great Orchestra of Christmas Charity Foundation responds to the interview given by the Minister of the Interior and Administration regarding the safety at Woodstock Festival Poland. You have been asking for it for quite some time now and we finally are able to deliver. This year we will be installing vending machines providing first need items such as band-aids, painkillers, and insect repellents on the festival field.